8GB USB* Ballpoint Pen* Stylus* Windows/Mac Compatible. Silver pen with St. Thomas logo. •Carbon Fiber & Polished Silver Business Card Case Holder •Size: 3.6"L x 2.4W" The stylish carbon fiber business card case is a trendy carrying case for business cards of several sizes. 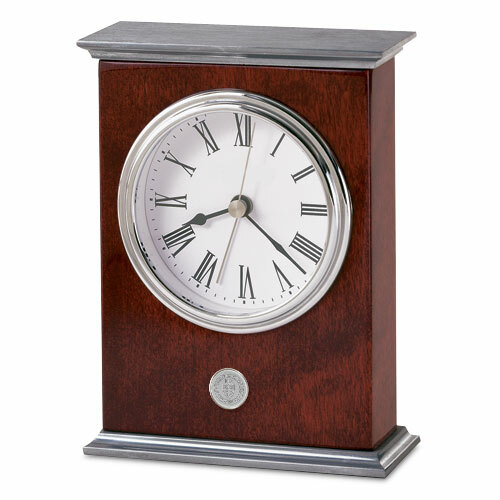 Its metallic frame provides a body that's durable which makes it a worthwhile item. With its attractive face you'll enjoy having the card case around as it draws attention to your colleagues and clients. The carbon fiber case sits flat on a desk becoming a nice decorative piece. Bookmark with Presidential Seal. Available in gold or silver tone plated. 1 1/2" diameter. Please select option for Desk-BOOKMARK. Business Card Holder in gold or silver tone plated. Presidential Seal at front left. Dimensions 3 1/2" x 2 1/4" x 5/8". Please select option for Desk-BUSINESS CARD HOLDER. 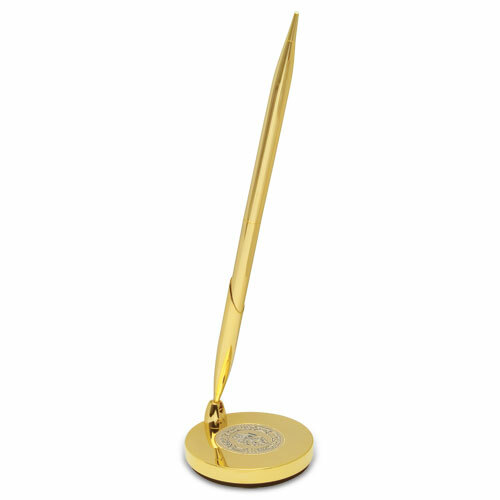 Desk Set of retractable pen on base with Presidential Seal. Available in gold or silver tone plated. Base is 2 3/4" diameter. Please select option for Desk-DESK SET. iPad Case for iPad 2 and 3. 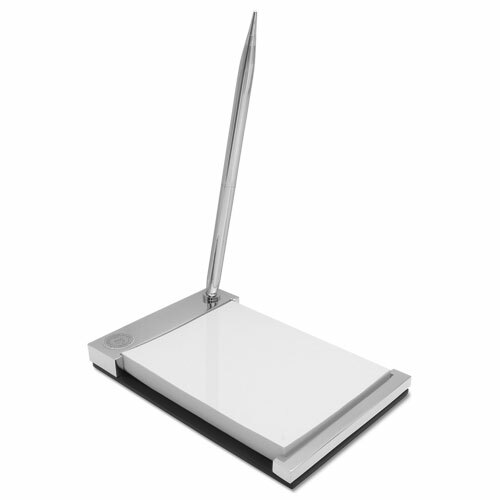 Keeps extra papers or notes together and folds to a stand. Presidential seal in gold tone. Letter Opener with Presidential Seal at handle end. Available in gold or silver tone plated. Opener is 7 1/4" by 7/16". Please select option for LETTER OPENER. 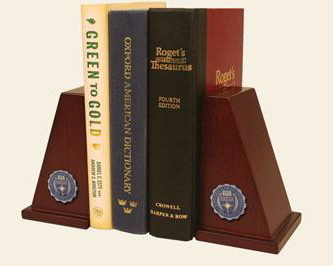 Note Pad Desk Set with Presidential Seal. Available in gold or silver tone plated. Retractable pen. Pad dimensions of 3 1/3" x 5". Please select option for NOTE PAD DESK SET. Black marble paperweight features a custom-minted medallion of Tommie Tomcat with hand-painted color enamel accents. Overall dimensions are 3” x 3” x 7/8”.